Ellen Minora Davison (Nellie) Source: J. Spencer Howell collection. Nellie in the fashion of the day. 1881 Canadian Census. C. Methodist, Less than 1 year old. Ethnic origin English. Charles D. Davison notes: "Dev. 1928"
Ellen Minora Davison, "Nellie", was born into a prominent family in Bridgewater, Nova Scotia. Nellie's mother (Alma Hickman, "Annie") died when Nellie was 4 years old. Her father, Edward D. Davison, Jr., then married Margaret Robertson when Nellie was 6. Margaret died when Nellie was 15. In the Winter of 1899 at age 18, Nellie was sent to visit family friends in Georgia where she took piano lessons with a well known Atlanta pianist, Henry Howell. Nellie and Henry eloped, and were married in April of 1900 in London, England. She was 19, Henry was 33. Nellie's father was strongly against the union and sought (unsuccessfully) to have it annulled on the grounds of her age. Immediately following their marriage Henry and Nellie returned to live in Atlanta, Georgia. Their first child, Alma Minora Howell "Atze", was born in July of 1901; their second child, John Edward Howell was born in August 1902 just one month after the death of Nellie's father. In October 1902, the family moved to Europe, where Henry studied piano under Theodor Leschetizky in Vienna, Austria, teacher of the famous Paderewski. We do not know the date of Nellie's divorce from Henry, but we do know that some time before 1907 the couple had separated with Henry retuning to America and Nellie remaining in Austria with the children. The date of her second marriage to Mr. Grunberger is not known. Everyone in Nellie's extended Nova Scotia family called Mr. Grunberger "The Baron", as he was a high ranking minister and diplomat in the Austrian government. A 1922 newspaper article printed upon her visit to Canada refers to Nellie as "The Power Behind The Austrian Cabinet.....and very popular"
Her third marriage was to Hans Schmidt, whom we know nothing about. It was Mr. Schmidt who contacted Nellie's son John to inform him that his mother had died from natural causes in 1942. After the war Nellie's children attempted to locate her grave but were told it was destroyed. On June 15, 1900 she appears in the 1900 U.S. census, living with her husband Henry Howell in Marietta, GA "dwelling no.150, Whitlock Ave, Marietta District, Cobb County, GA, Ellen Howell, boarder, white, female, born Nov 1880, age 19, married for "0" years (i.e. : married less than 1 year), mother of "1" child, "0" children living (perhaps refers to the fact that she was pregnant), born Canada (Eng), parents born Canada (Eng), reads, writes and speaks english." 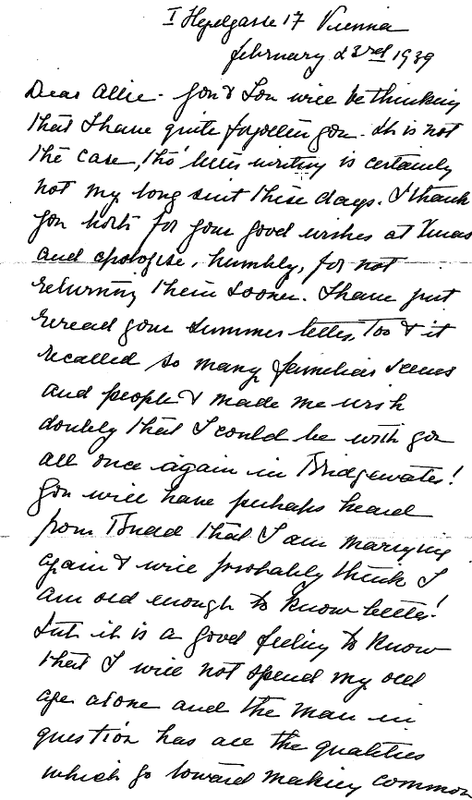 The following letter was transcribed by Marlene Hickman and original is in her possession. The "Uncle John" to whom this letter is addressed, is most likely John Howard Hickman, b. 1858 who married Theresa Hay in 1893. John Howard Hickman is the youngest child of Joseph Hickman and the 3 years younger sibling of Nellies mother Alma. 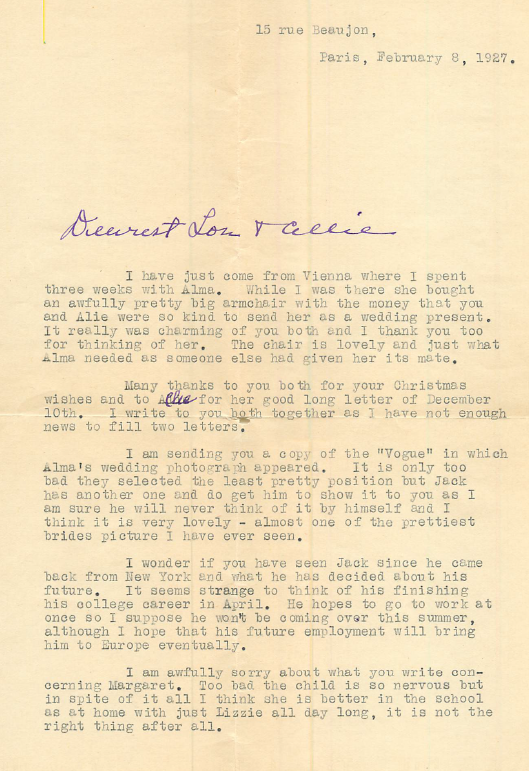 JSH note: See Joseph Hickman's will - the $3,000 referenced in the above letter is probably the $3,000 left to Nellie by her grandfather Joseph Hickman in his will - to be given to her on her 21st birthday. Nellie was 21 on 9 Nov 1901. 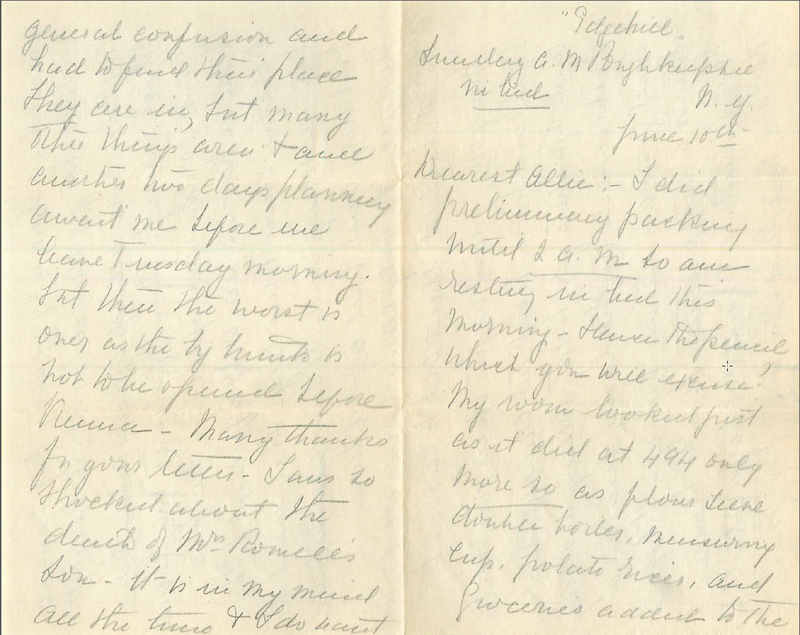 13 May 1902 - "Nellie arrived home from Atlanta, via Amhurst, today"
"Nellie's grandchildren called her Granny Zippo. I met her once -- in Mexico City in early 1936." "Her half brothers were Ned (Edward) and Budd Davison. Both brothers were much younger than Nellie and lived in Canada." "Nellie's family was in the lumber business in Nova Scotia, Canada." "Nellie took piano lessons from Henry Howell"
"Nellie moved to Vienna, Austria with her two children." "In 1940 John E. Howell went to Austria to try and convice his mother Nellie into living with his family in Puerto Rico to avoid the coming war in Europe -- she declined." "we knew her as Granny Zippo"
"Nellie eloped with Henry, and then they moved to Georgia"
"Nellie's father disapproved of the marriage to Henry"
"She was married to Hans Schmidt, an Austrian, when she died"
Dad, Claire, Susan and I visited with Catherine Doran Davison (m1. Rooke m2 Leavitt) at her home in Halifax - July 2005. She remembers Nellie Davison Howell as "a very beautiful woman". Catherine recalled a dinner party in Bridgewater at Frank Davison's home, where Nellie attended with her husband "The Baron" (Grunenburger probably). The Baron apparently made quite a fuss over the fact that the table was set for 13 people, and would not sit down until a 14th was found. Catherine remembers her mother running home to get her brother as the 14th. Catherine recalls, "Nellie was sent to Europe due to consumption"
From "Austria As Theater and Ideology: The Meaning of the Salzburg Festival:"
P. 67 "Hofmannsthal drafted list after list of potential committee members. Although one cannot simply assume that every figure to appear on one of his lists actually joined, there is no evidence that anyone refused an invitation to do so since invitations were always worded in flattering terms and did not formally obligate recipients to contribute financially to the cause. (The available evidnence suggests that only one respondent, Lord Haldane, joined on the explicit condition that he not be obliged to contribute money.) Hofmannsthal's list for the Austrian contingent included Andrian, Thurn und Taxis, Colloredo, Franckenstein, Madame Nelly Grunberger..."
"Skipper (Harold D. 'Budd' Davison) told me that she was buried somewhere in Germany, but her grave was bombed in the war and was destroyed. I seem to remember she died of consumption"
Upon her death in 1942, her husband, Hans Schmidt, wrote a letter from Austria to her son John, informing him of her death. [S701] White Plains Baptist Church Register, (Georgia Archives microfilm. 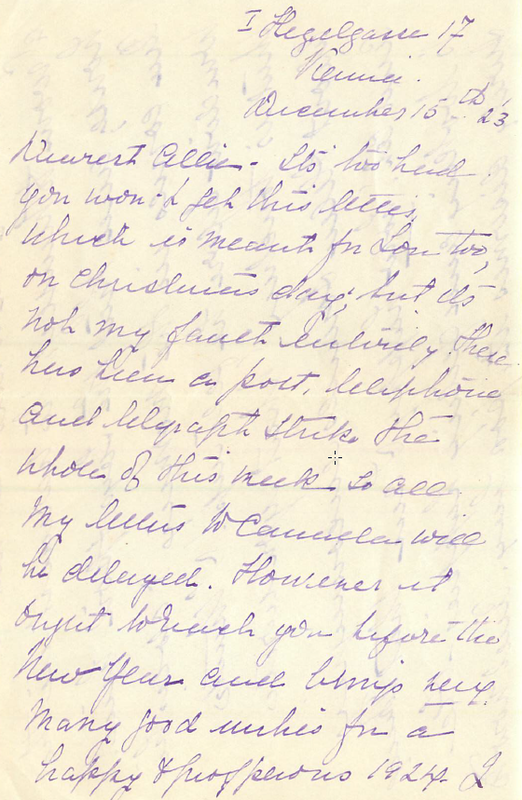 ), How received: Letter 14 Oct 1905. How dismissed: Letter 20 Oct 1907 (Reliability: 2). 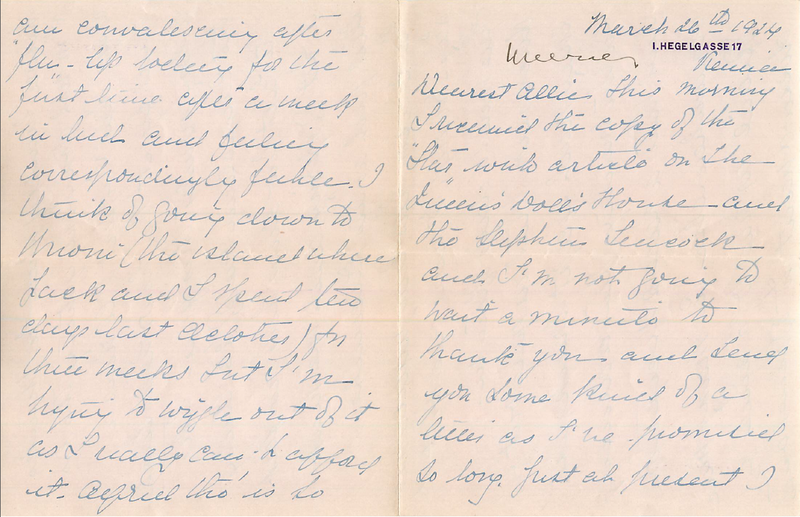 [S664] Edward D. Davison Diary, Edward Doran Davison, (1902), May 13, 1902 - entry reads "Nellie arrived home from [unclear writing from here on..] Atlanta via Amherst today. (Reliability: 3). [S1209] Joseph Hickman - Will, Joseph Hickman, "granddaughter, Ellen Davison, $3000 at age 21" (Reliability: 0). [S1210] Charles Donald Davison's Tree, Charles Donald Davison, (Copy of tree provided to John Howell by Stuart Davison upon our visit at his home on 23 Jul 2005. ), Section "D" - Elen Minora (Reliability: 0). [S192] J Spencer Howell - Interviews with JSHJr., John Spencer Howell, Jr., (Personal interviews with Dad. ), Many discussions regarding Nellie (Reliability: 0). [S1218] Hal Lathrop, (Welland, Ontario, Canada), Photo of Nellie with ostrich feather. (Reliability: 0). [S1462] Anna Lathrop, Anna Lathrop, emailed photo (digital version) of Nellie with ostrich feather fan to me on 3 Apr 2007 (Reliability: 0). [S622] 1881 Canadian Census, (1881), Says age <1 Born: Nov, 5/12 Nova Scotia (Reliability: 4). [S1008] History of the Descendants of John Whitman of Weymouth, MA, Charles A. Farnam, (Tuttle, Morehouse & Taylor; New Haven, 1889 Electronic copy via HeritageQuestOnline.com), p. 835 "b. Nov 9, 1880." (Reliability: 0). [S864] 1900 U.S. Census, The next line of the 1900 census, Cobb County, GA, shows Ellen Howell, boarder, white, female, born Nov 1880, age 19, married for "0" years, mother of 1 child, "0" children living, born Canada (Eng), parents born Canada (Eng), reads, writes and speaks eng (Reliability: 0). [S622] 1881 Canadian Census, (1881), http://www.familysearch.org/ENG/Search/Census/household_record.asp?HOUSEHOLD_CODE=1881CN_122350&HOUSEHOLD_SUB=1&frompage=99 (Reliability: 0). 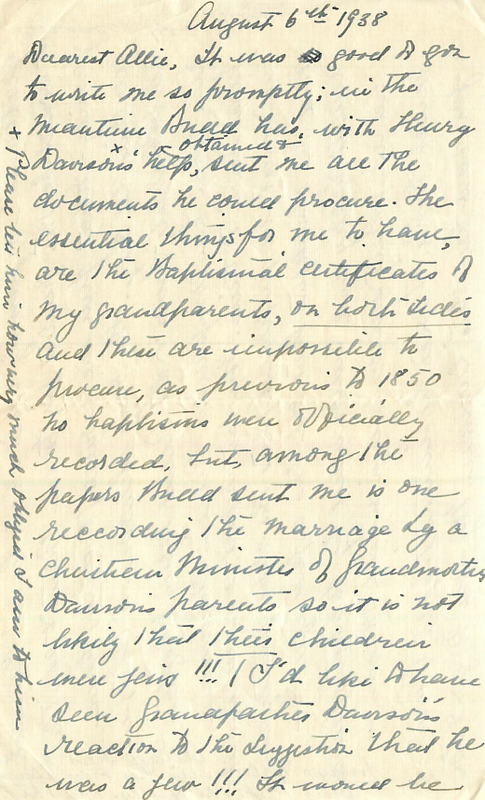 [S1701] FamilySearch Family Tree (http://www.familysearch.org), The Church of Jesus Christ of Latter-day Saints, ((http://www.familysearch.org)), accessed 16 Jul 2017), entry for Ellen Minora Davison, person ID LDJ9-9ZR. (Reliability: 3). 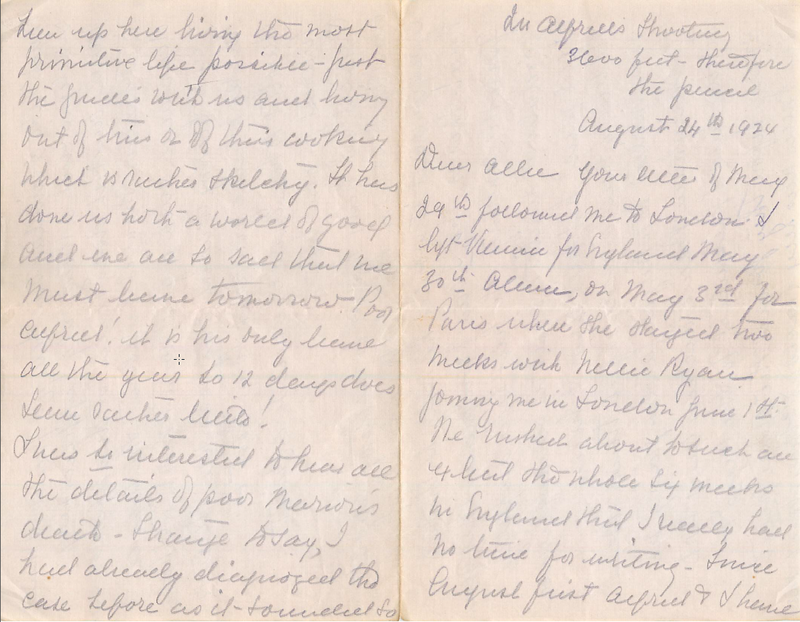 [S957] Stuart Davison, (correspondence with John S. Howell, Jr.), email to JSHJr. 3 Jun 2004 - d. 25 Dec 1942 (Reliability: 0). [S1210] Charles Donald Davison's Tree, Charles Donald Davison, (Copy of tree provided to John Howell by Stuart Davison upon our visit at his home on 23 Jul 2005. ), Section "D" - 25 Dec 1942 (Reliability: 0). [S1549] Documentation archives of the Austrian resistance, 1997, Gertrude Enderle-Burcel, Michaela Follner, Dokumentationsarchiv des Österreichischen Widerstandes, Österreichische Gesellschaft für historische Quellenstudien, (Publisher	Dokumentationsarchiv des Österreichischen Widerstandes, 1997 ISBN	3901142320, 9783901142321 Length	540 pages), "verheiratet mit Ellen M. Davison-Howell (12 Juli 1907)" http://books.google.com/books?id=k7qMAAAAIAAJ&q=%22ellen+m+davison%22&dq=%22ellen+m+davison%22&ei=FDluSsn6KIiqzQSNzPHtDg&rview=1 (Reliability: 0). 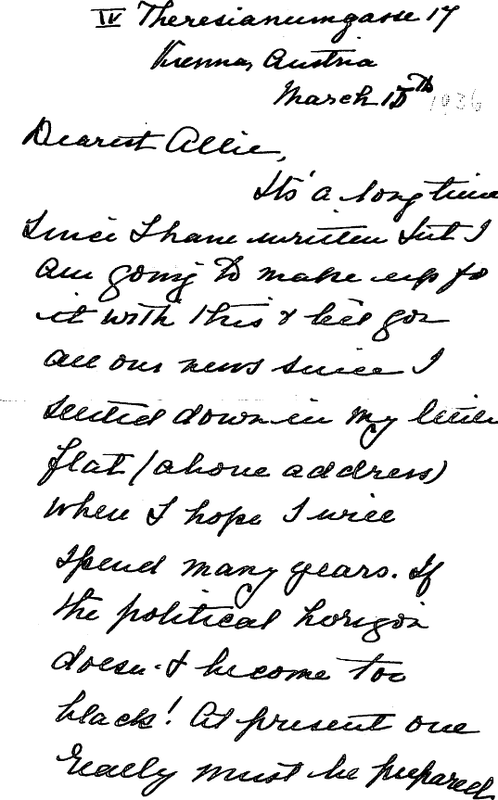 [S957] Stuart Davison, (correspondence with John S. Howell, Jr.), email to JSH 3 Jun 2004 (Reliability: 0). [S1008] History of the Descendants of John Whitman of Weymouth, MA, Charles A. Farnam, (Tuttle, Morehouse & Taylor; New Haven, 1889 Electronic copy via HeritageQuestOnline.com), http://awt.ancestry.com/cgi-bin/igm.cgi?op=GET&db=hegerich&id=I44308 (Reliability: 0). [S1156] Marlene Hickman, (admen@nbnet.nb.ca (Bob & Marlene Hickman)), email to JSHJr 10 July 2005 (Reliability: 0). [S788] Hallie Howell, Telephone conv with JSH Jr. (Reliability: 0).